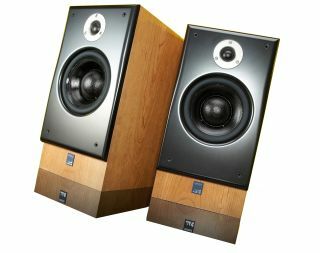 A loudspeaker is the single most influential link in the hi-fi chain. It will exert more character on the overall sound of a system than anything electronic, making it the most important and perhaps the trickiest thing to get right. When buying, start by evaluating your room size and be realistic: you'll only need a small standmount speaker in small to medium rooms, but large, open spaces will require a larger floorstanding speaker. Most UK rooms, however, are modestly sized, and it's therefore crucial to remember that despite their compact dimensions, standmount speakers usually provide the best all-round solution in terms of performance and value. Below are our top 10 favourites across all budgets.